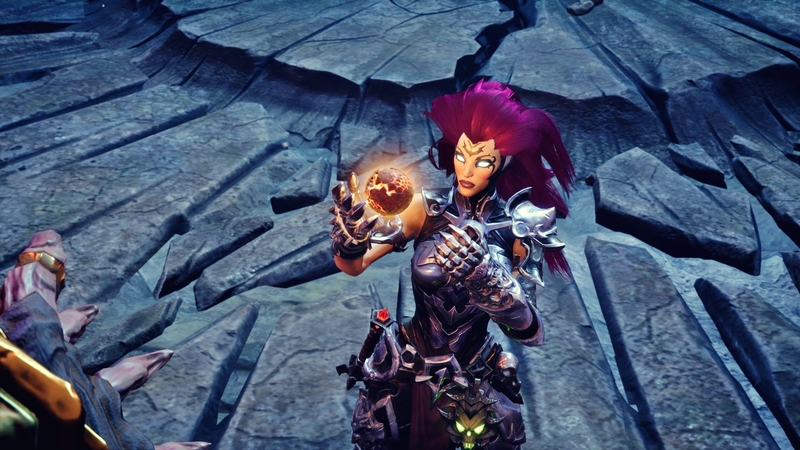 Darksiders 3 is a hack-n-slash action adventure-game where players play as FURY, sister of War and Death, who is the most enigmatic of the Four Horsemen, in her quest to hunt down and dispose of the Seven Deadly Sins. Fury mainly relies on whips, swords, flails, daggers and magic in combat. She can take on multiple different elemental forms in order to enhance her combat capabilities by granting her new weapons, attacks and traversal abilities. 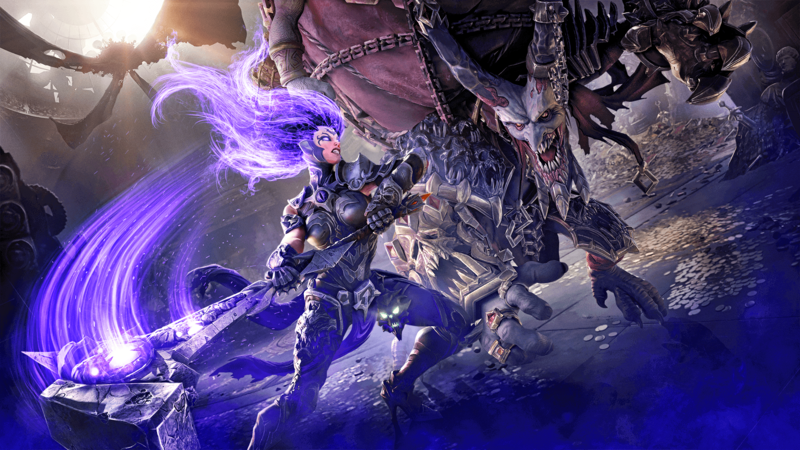 It is a sequel to Darksiders II and the third entry in the Darksiders series. 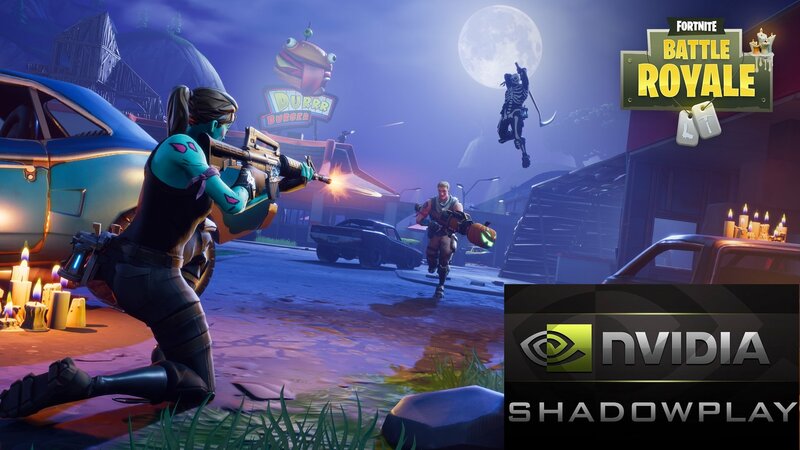 You have to make sure that your PC atleast has everything that is listed under minimum system requirements. Otherwise there is no point in trying to run this game. Click on Manage 3D settings > Program Settings > and locate the Darksiders 3 executable. Search for the Process or the Executable from the list.